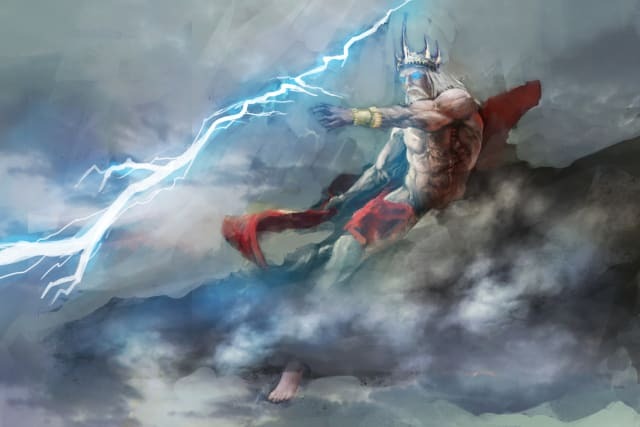 Do you know Zeus from Odin? Then this is the ultimate trivia for you! Step forth, peasant, and become one with the Western Gods as you test your Mythology Mettle on a scale from 0 to 25! Ready to find out your Mythology I.Q. on a scale from 0 to 25? Let's get started! Easy one first: Who is the Roman Equivalent of the Greek's Zeus?